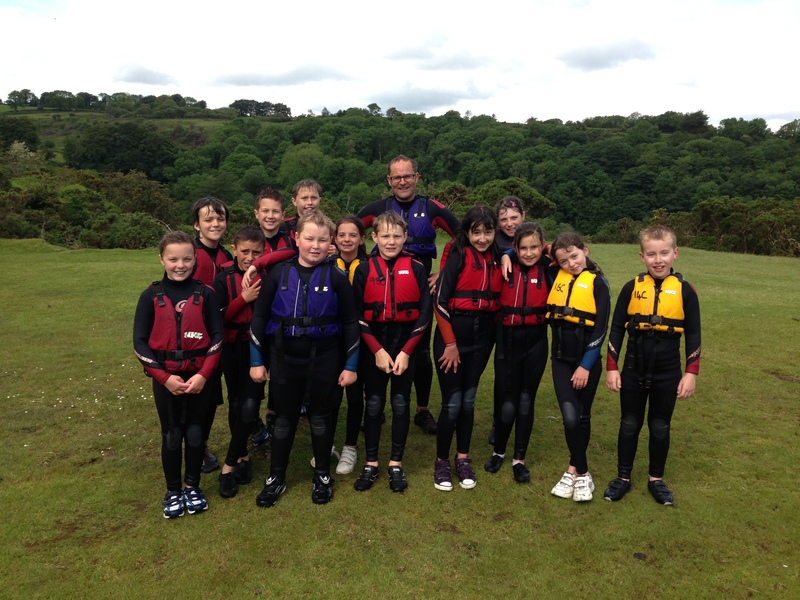 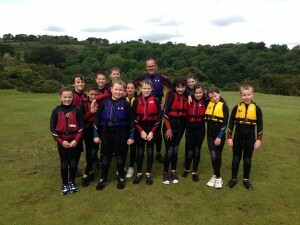 Mrs Keddie took a group of year 5 pupils to a swimming gala. They all did really well and we are very proud of them. 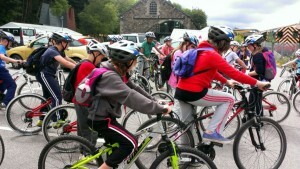 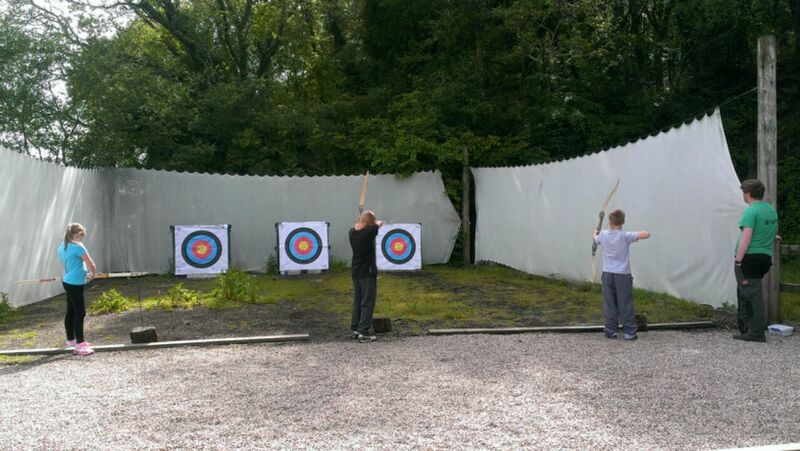 A great day cycling and archery followed by sausage and mash for tea. 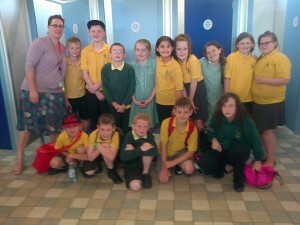 The children then took part in a quiz in the evening. 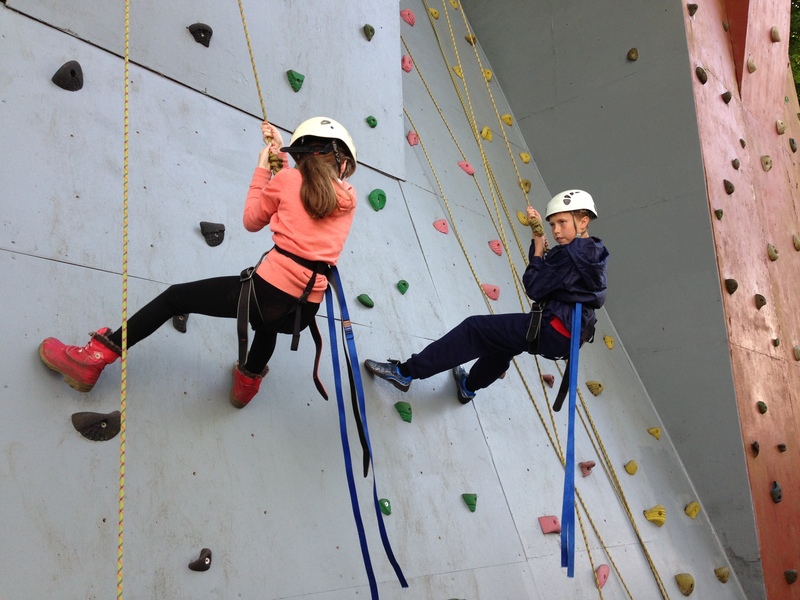 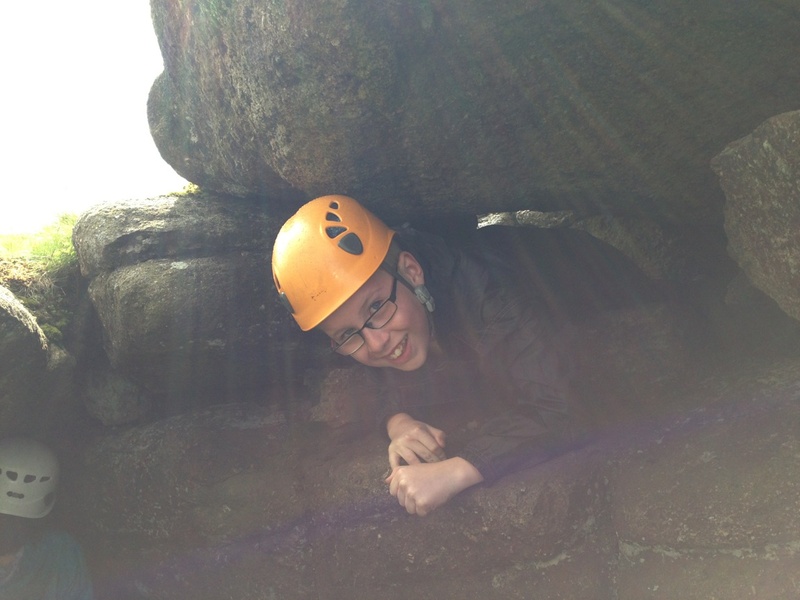 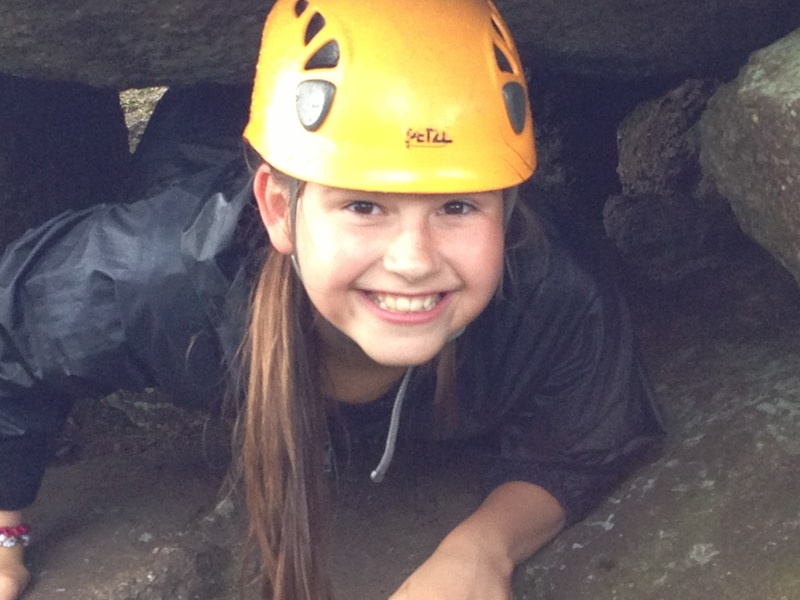 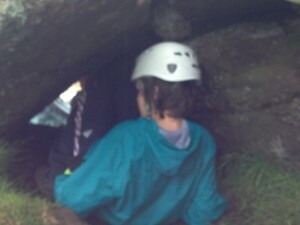 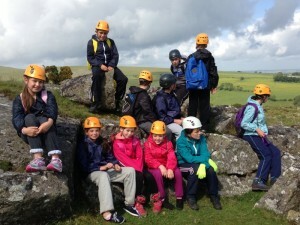 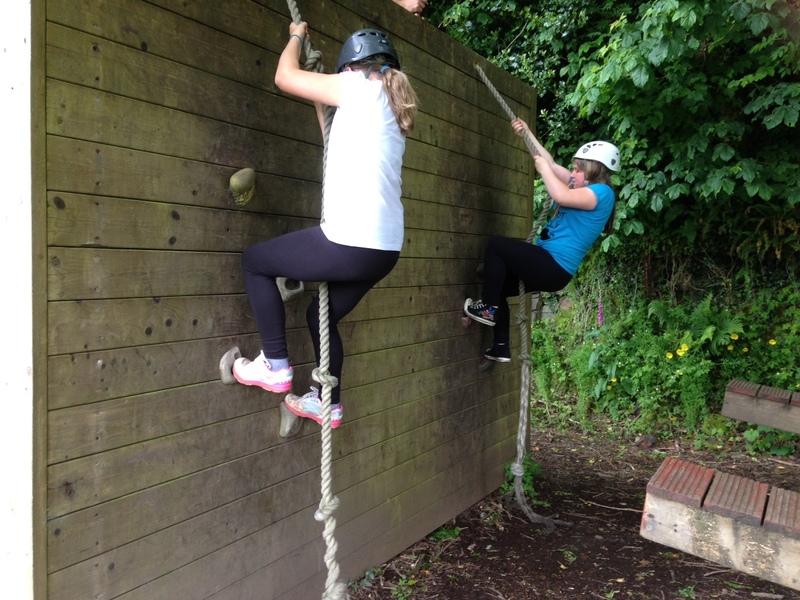 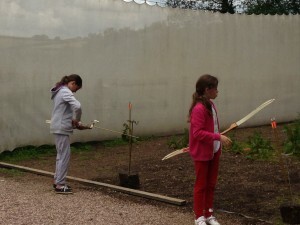 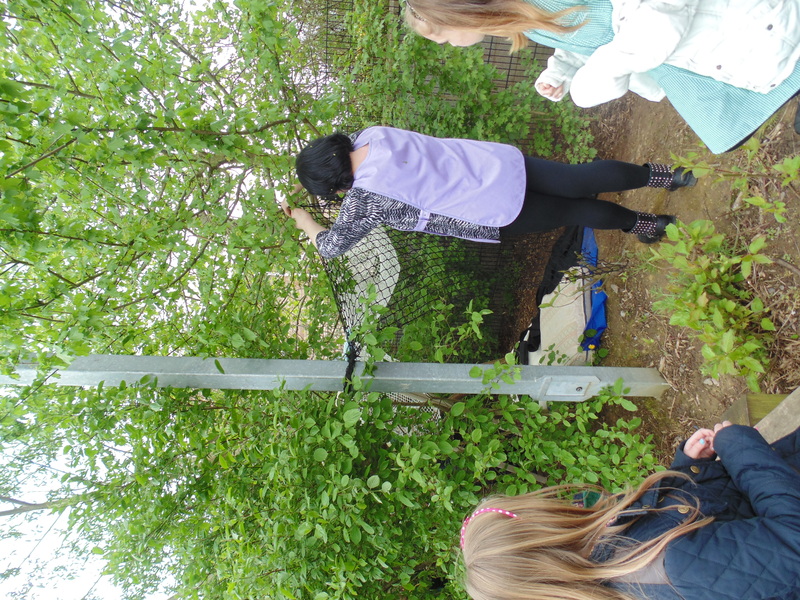 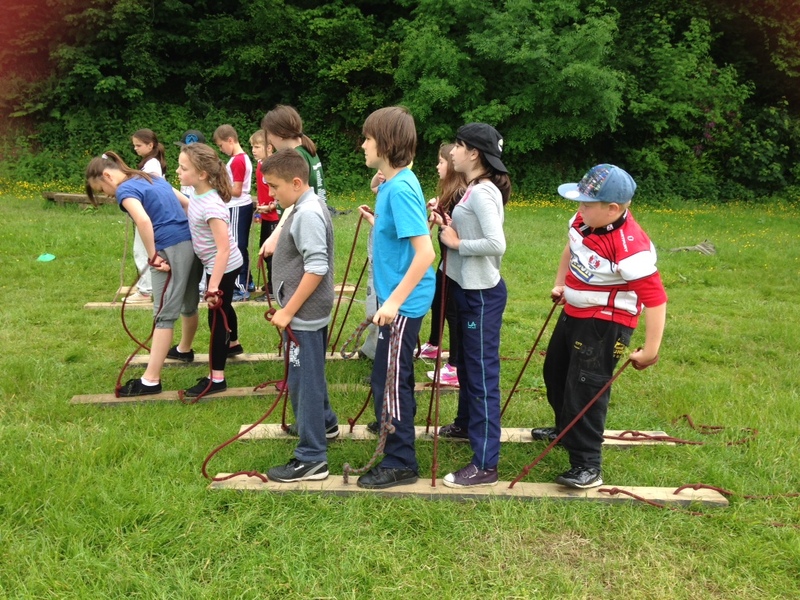 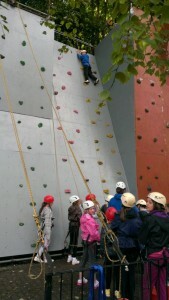 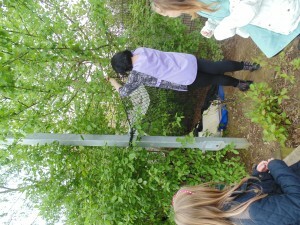 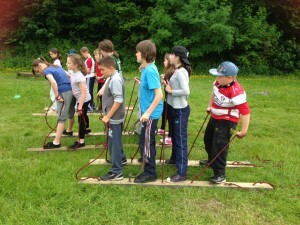 Today the children have been rock climbing, caving and have completed a high wire course. The weather is good and everyone is having a great time. The children arrived safely and quickly settled in to their rooms. 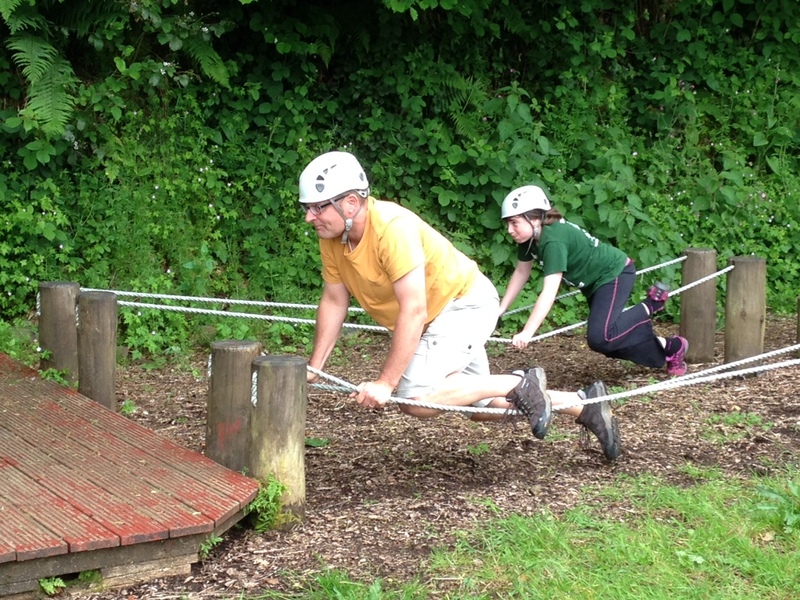 The afternoon was spent team building. 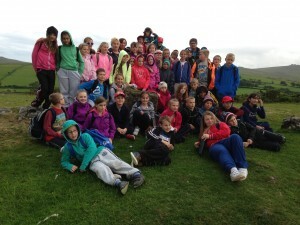 The children had spaghetti for tea then set out on a night hike. 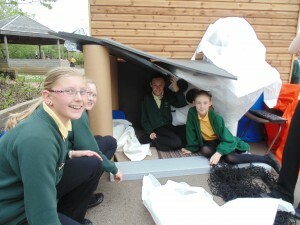 Welcome to the Playpod edition of the newsletter. 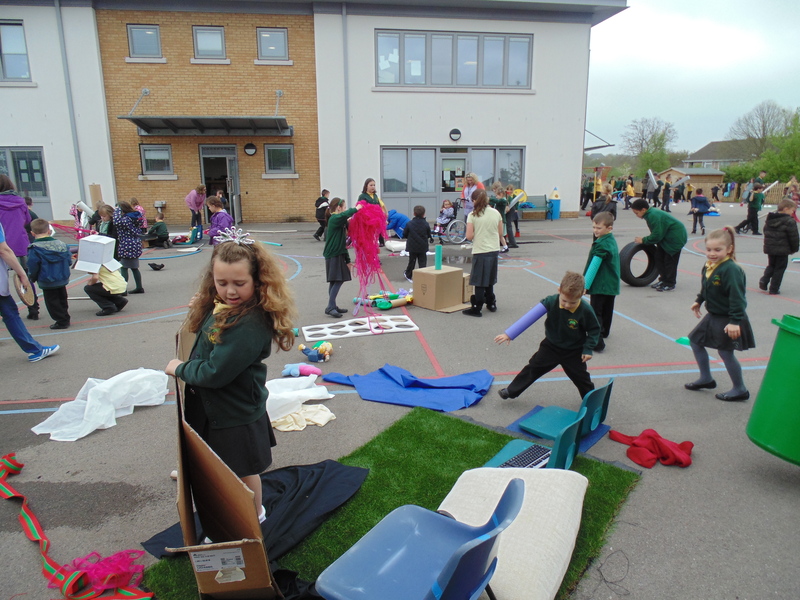 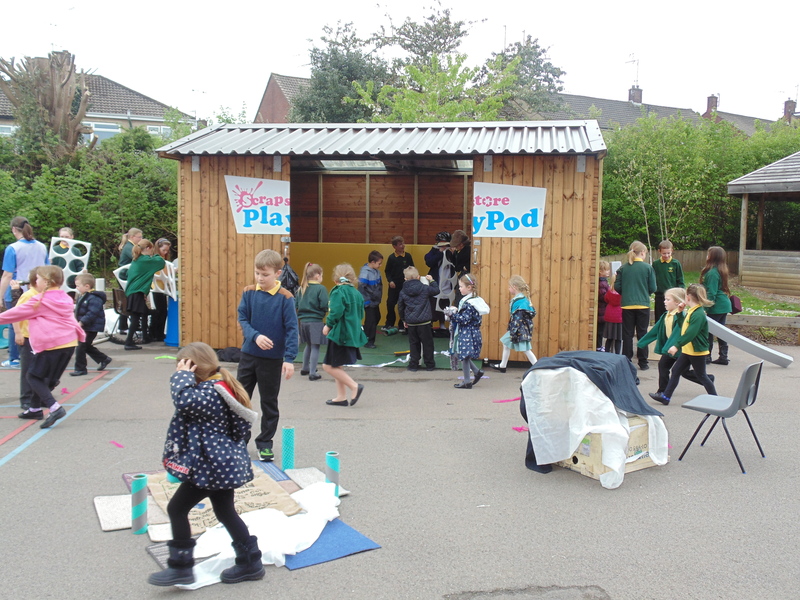 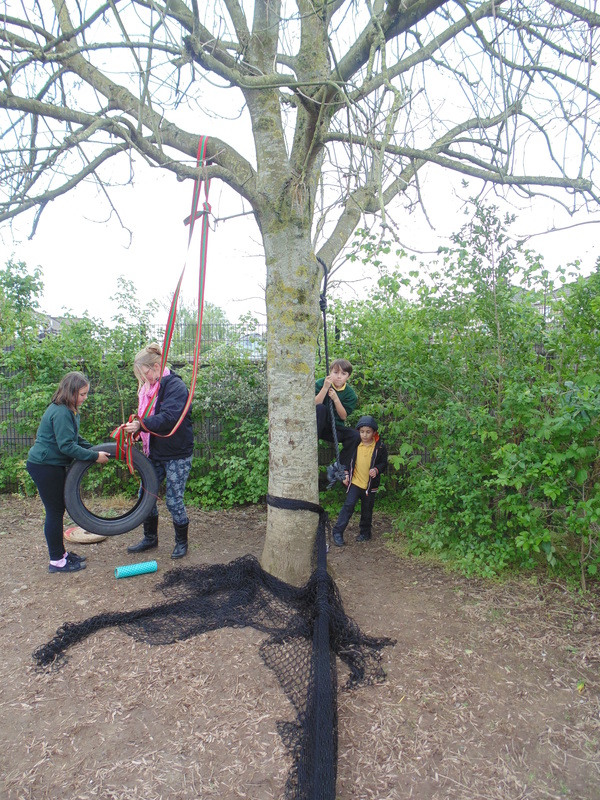 Last term we introduced the Playpod along with a few other changes to our playtime, including the new sports pitch to improve our children’s experiences at playtime. 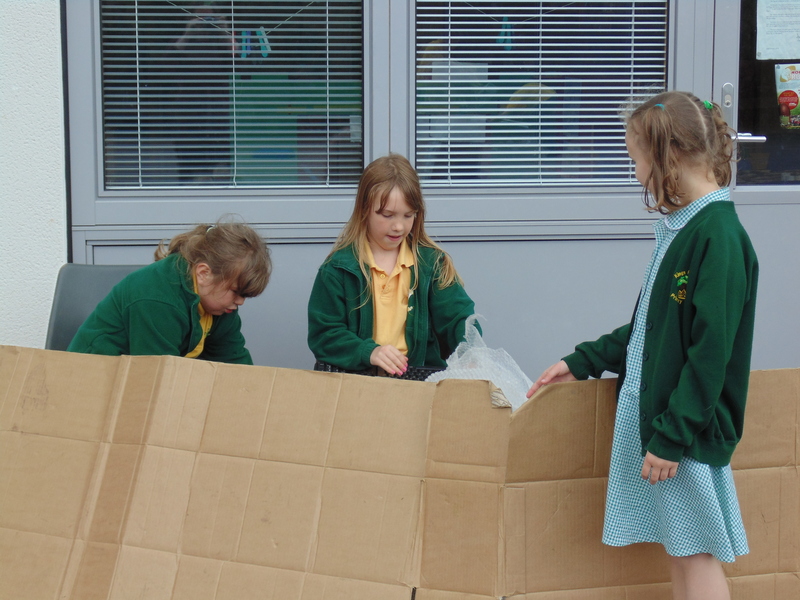 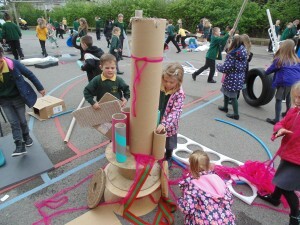 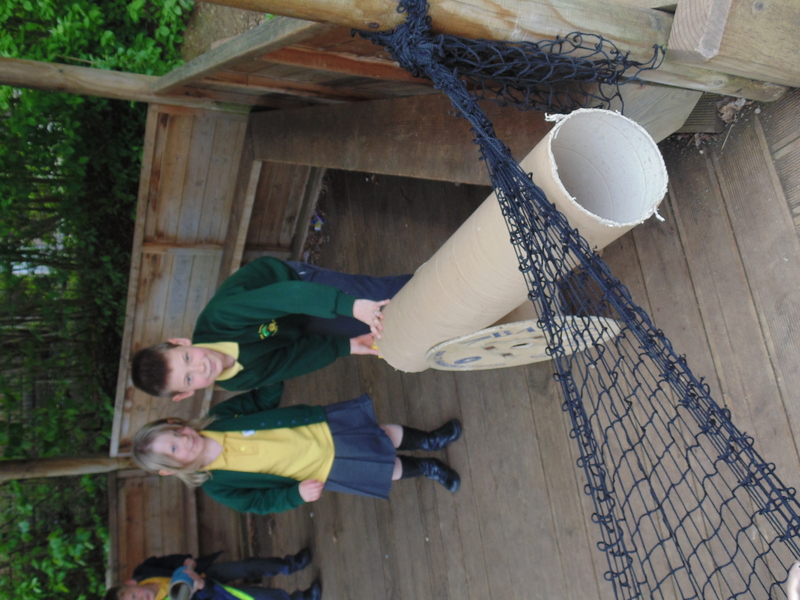 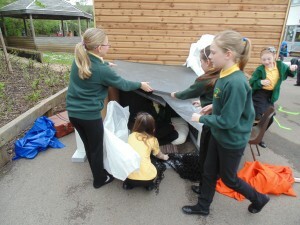 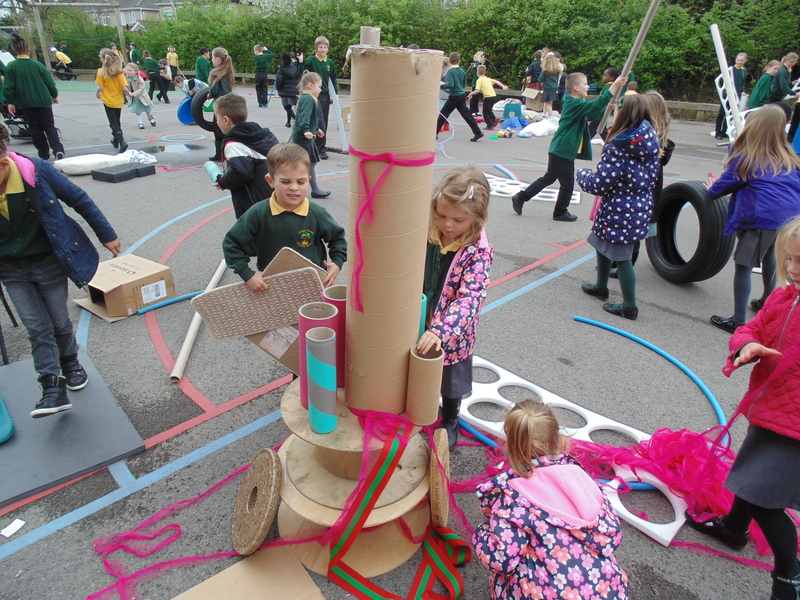 The Playpod is full of ‘scrap’ objects and waste from industry for the children to engage with in creative play. I am sure we can all think of a time when a child has been given an expensive gift and chosen to play with the box, well that is the basis of the Playpod. 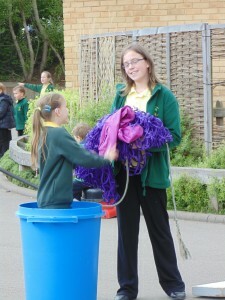 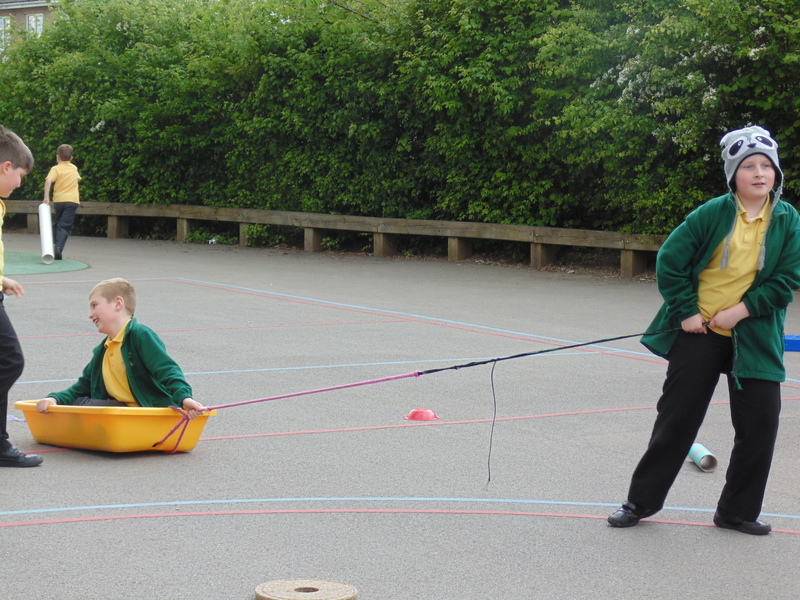 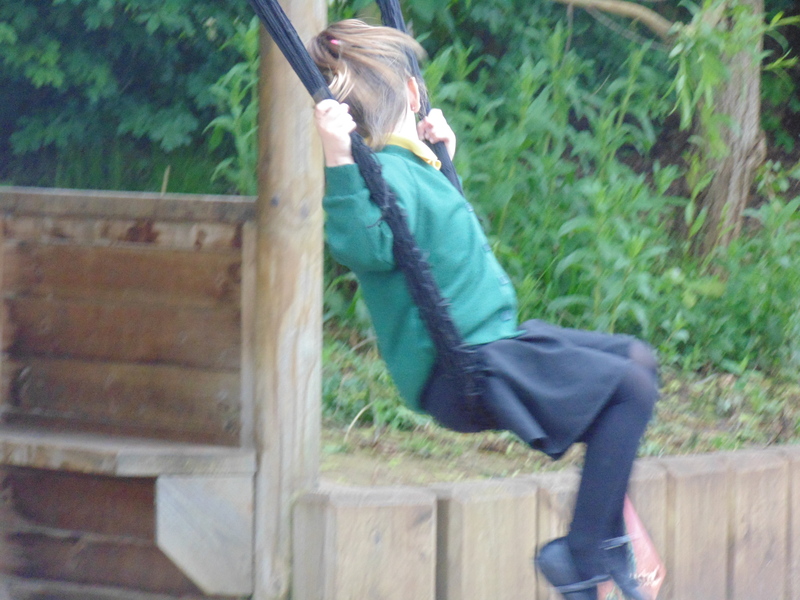 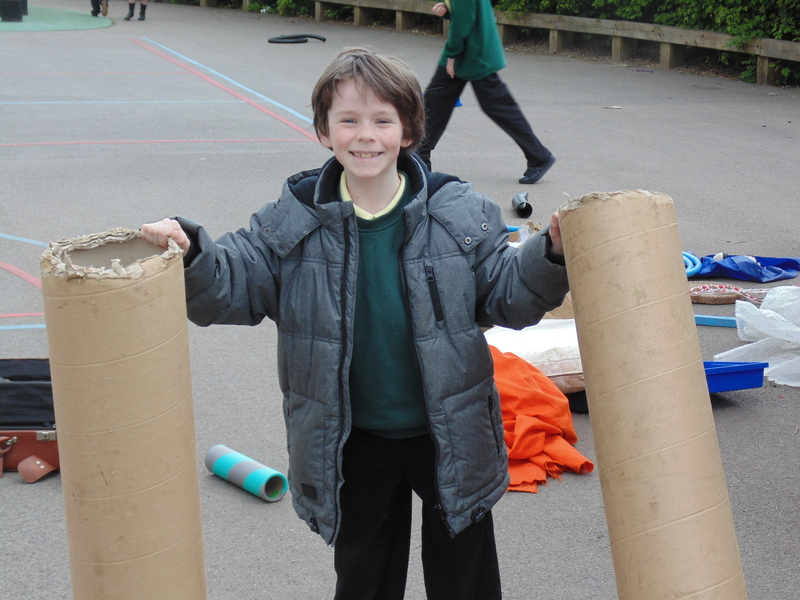 It encourages children to play creatively and to take risks. 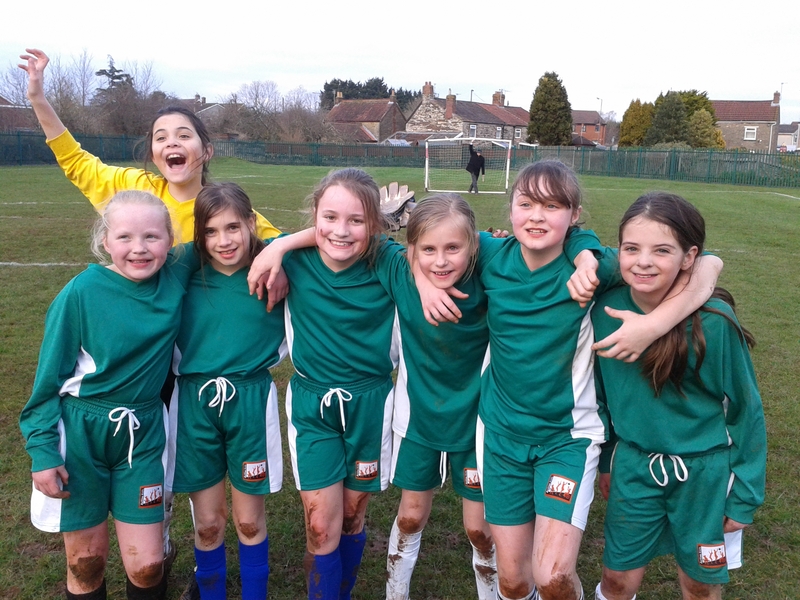 Well done to our girls’ football team who continue to make us proud with their excellent playing and team spirit.